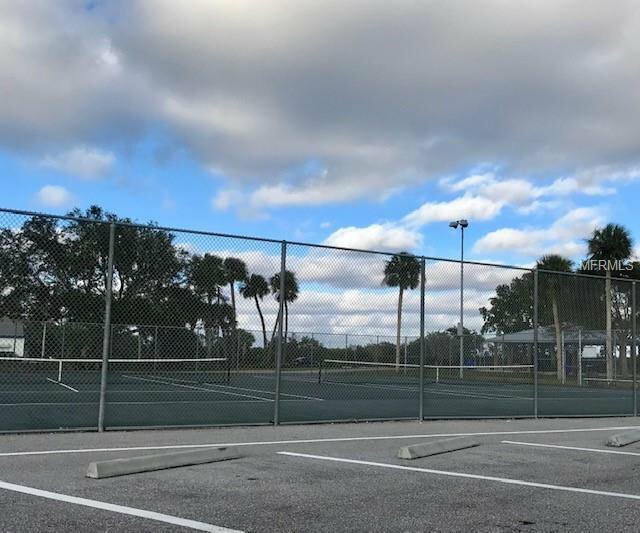 DOUBLE LOT! 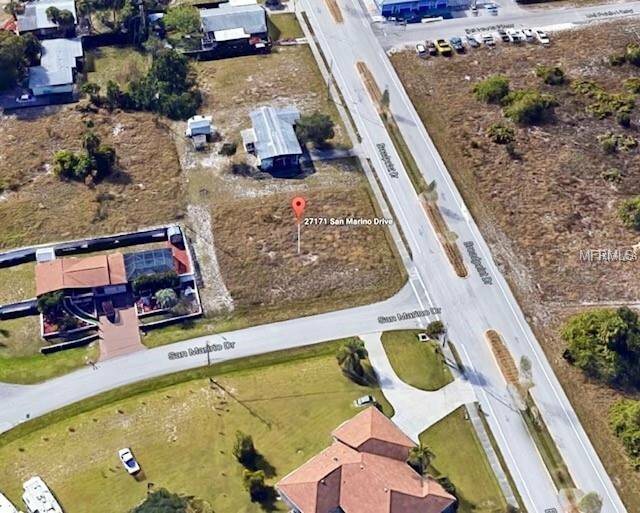 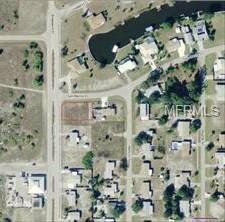 Build your dream home on this 2 side by side corner lots in the peaceful community of Harbour Heights in Punta Gorda. 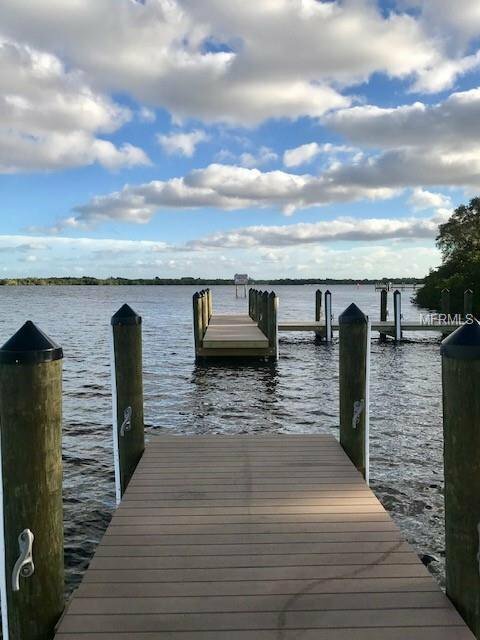 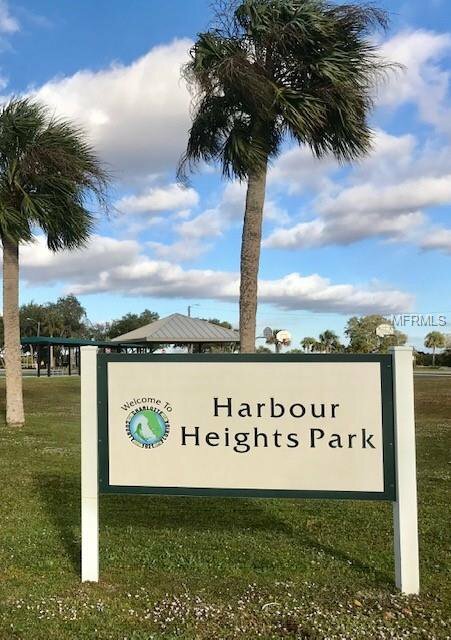 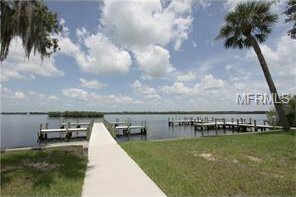 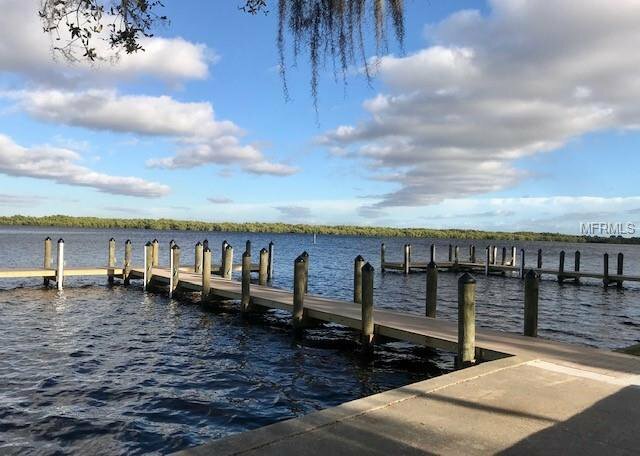 A non-deed restricted property with waterfront community at Harbor Heights Park with access to the Peace River, the Blue Way Trails, Charlotte Harbor and out to the Gulf of Mexico. 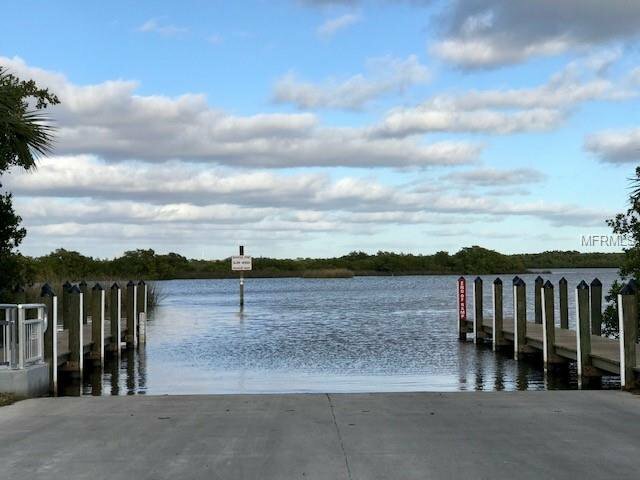 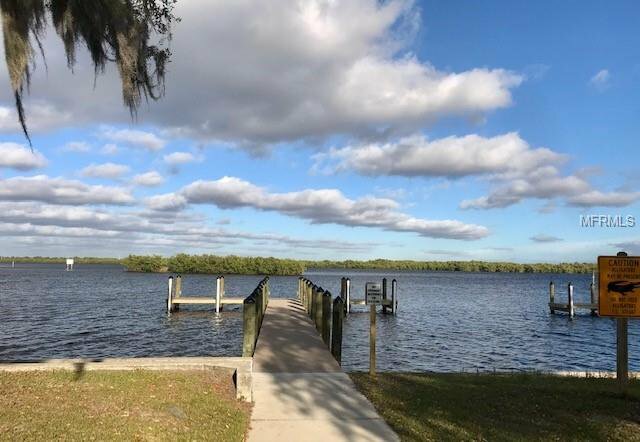 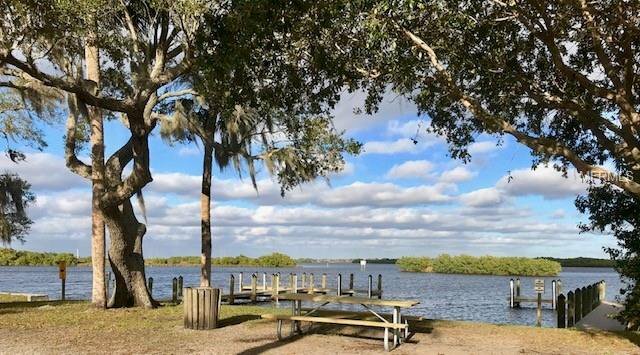 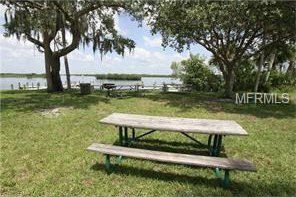 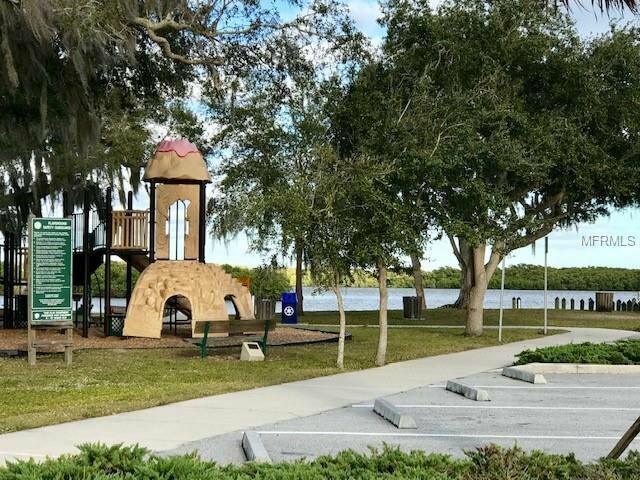 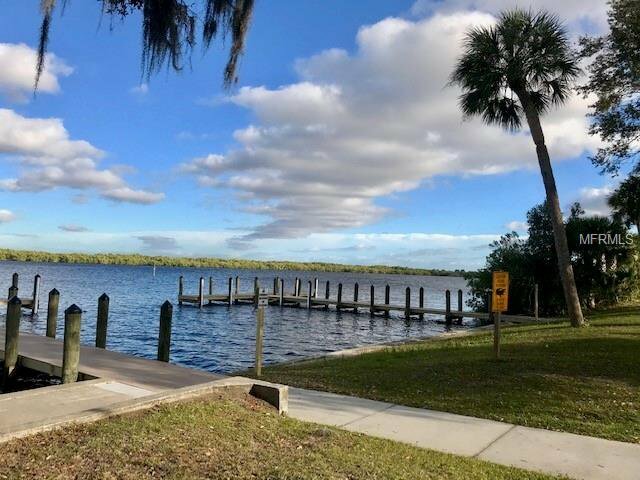 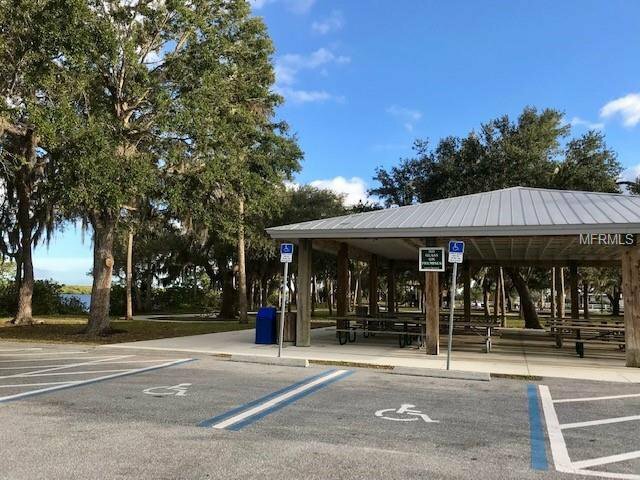 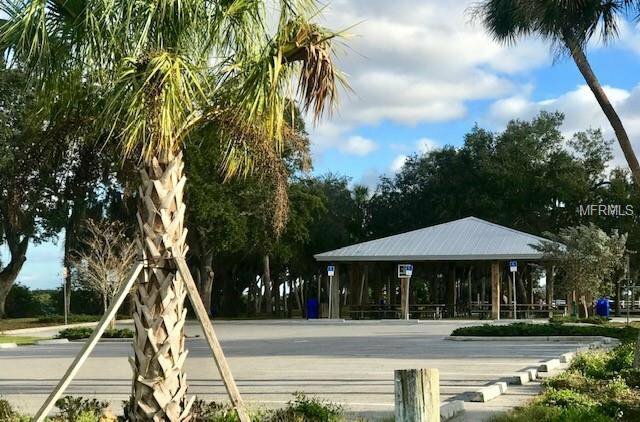 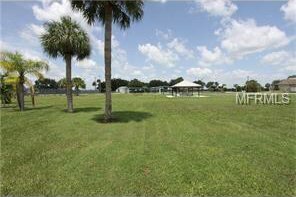 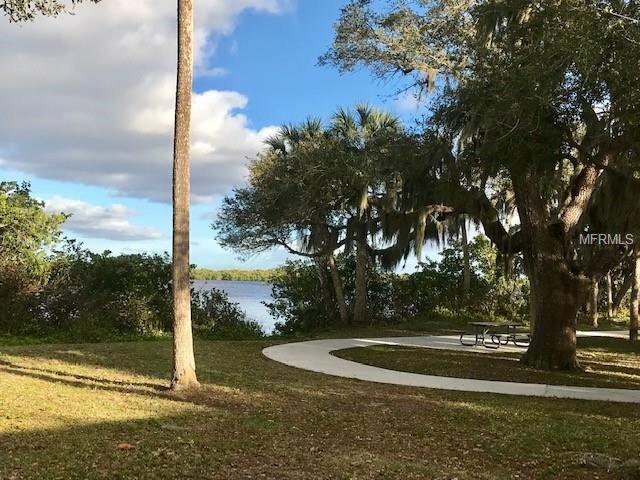 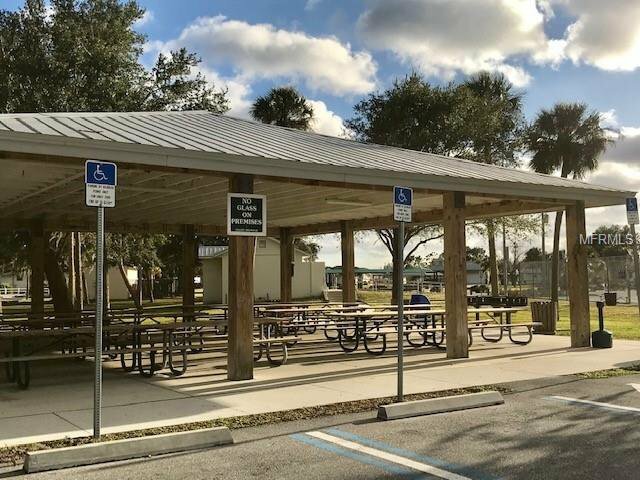 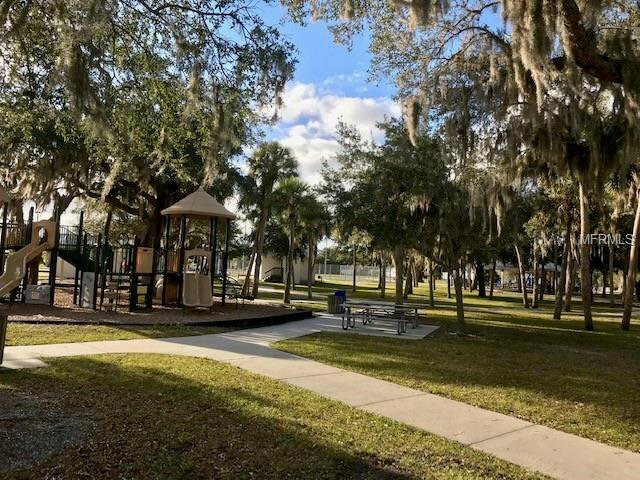 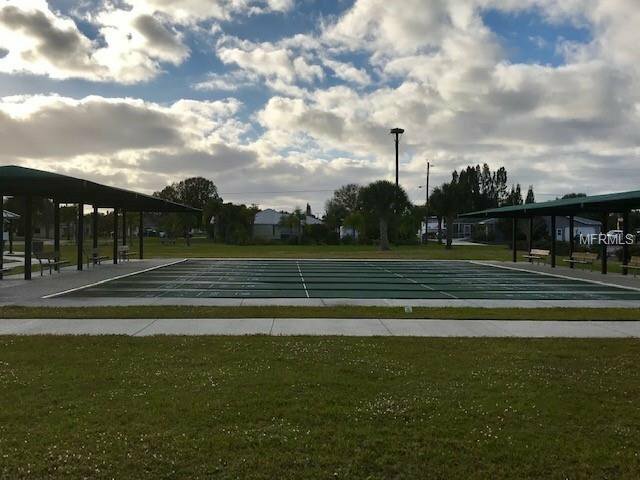 These lots are located a little over 1 mile from the public boat ramp, day docks, park with pavilion, barbecues and picnic area, playground, basketball; shuffleboard; and tennis courts. 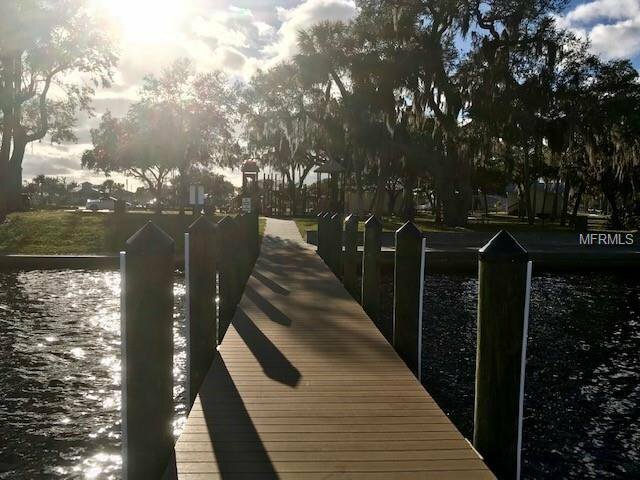 Enjoy Florida's lifestyle at it's best whether you launch your boat, kayak, fish, or simply go for a beautiful sunrise or sunset walk at the park. 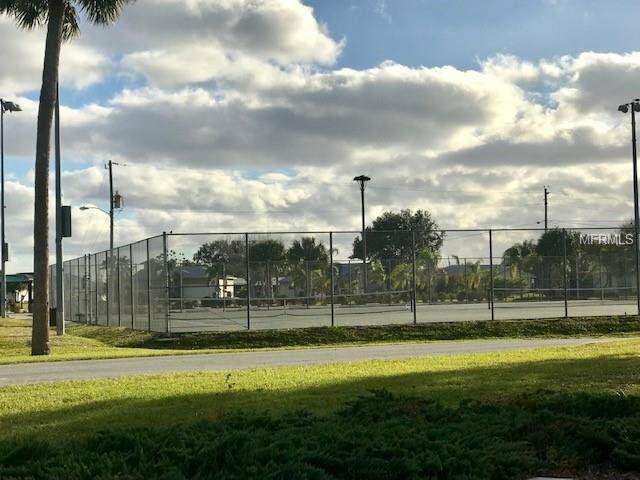 The general vicinity provides outdoor activities such as water sports & golf, shopping, restaurants, and medical services. 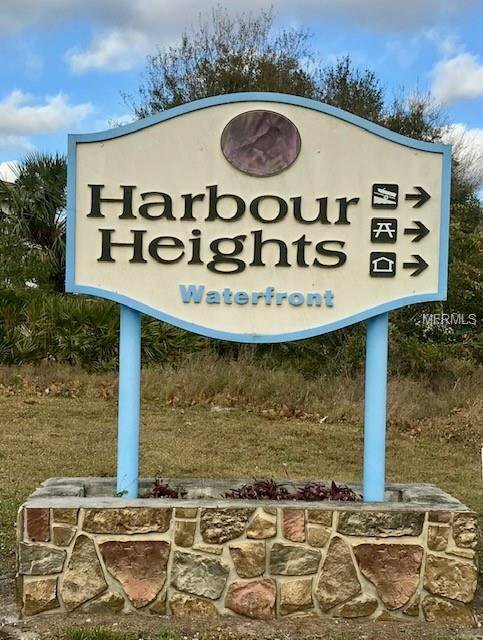 Harbour Heights is in close proximity to Fisherman's Village, the proposed Sunseeker Resort featuring restaurants and shops built along the waterfront, the future Home of the Atlanta Braves spring training stadium, area malls and beaches. 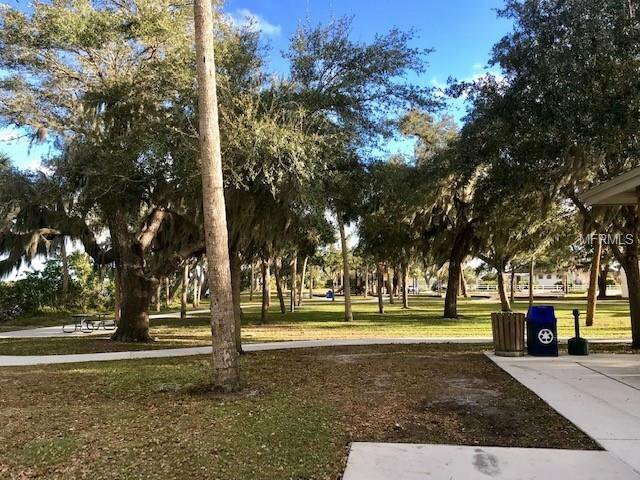 Very short distance to I-75 at exit 167 with convenient and easy access to the South to Fort Myers/Naples area and Venice/Sarasota/Lakewood Ranch to the North.